Highlight’s Son Dong-Woon is debuting as a soloist! On July 10, Around Us Entertainment announced that Son Dong-Woon will release his first solo digital single since debut on July 18. Furthermore, they revealed that all three tracks in the digital single have been written by the singer himself. They said through these songs, Son Dong-Woon wanted to express his true feelings and honest thoughts about his life. 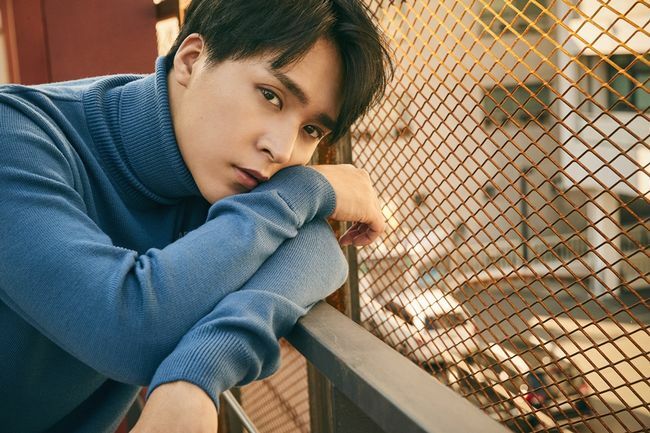 Meanwhile, this is the singer’s first single in about two years, since he released “Universe” with Yoo Jae-Hwan in February of 2017. In addition, he has released a single in Japan in 2015, but has never released one in Korea. With the upcoming album, the singer plans to go on solo promotional activities and greet his fans.